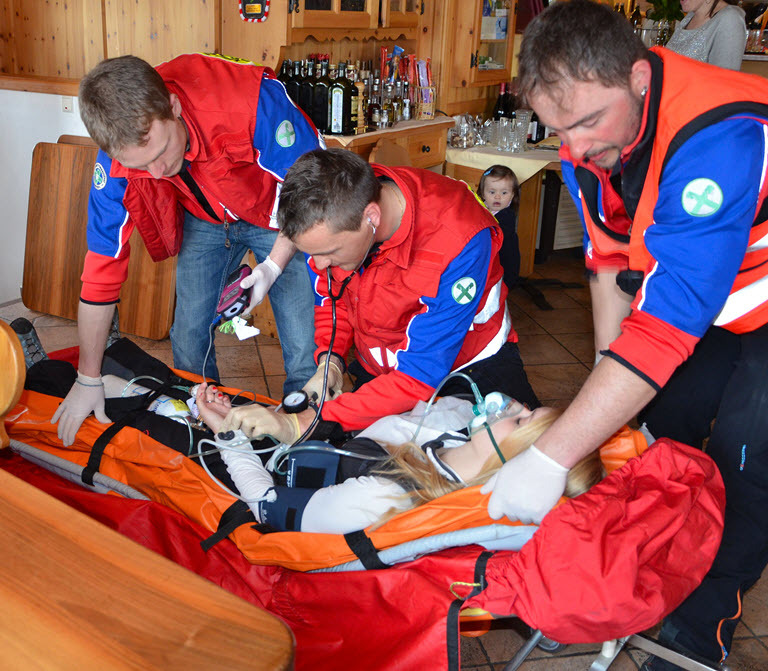 Air rescue in South Tyrol does not have a long history. 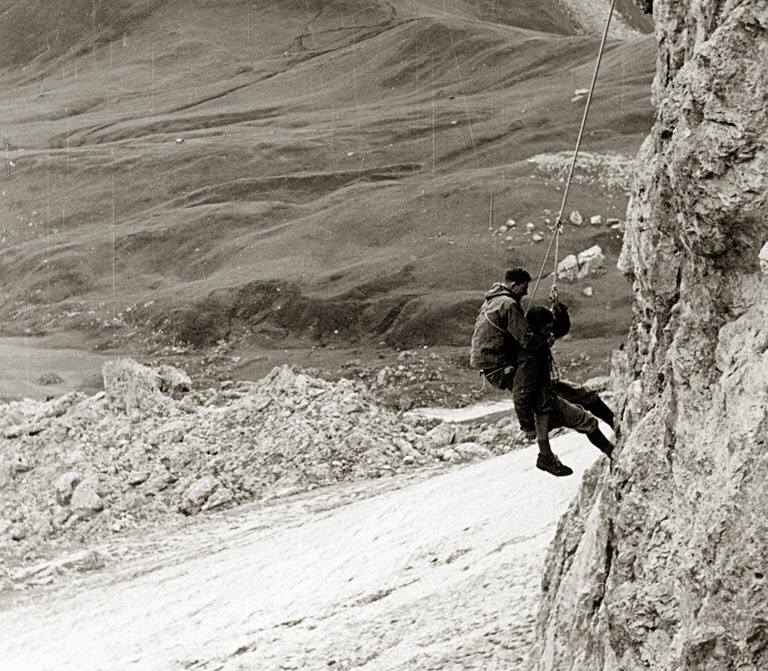 At the end of the 1960s, the first air rescue operations were carried out in the mountains with the use of helicopters. 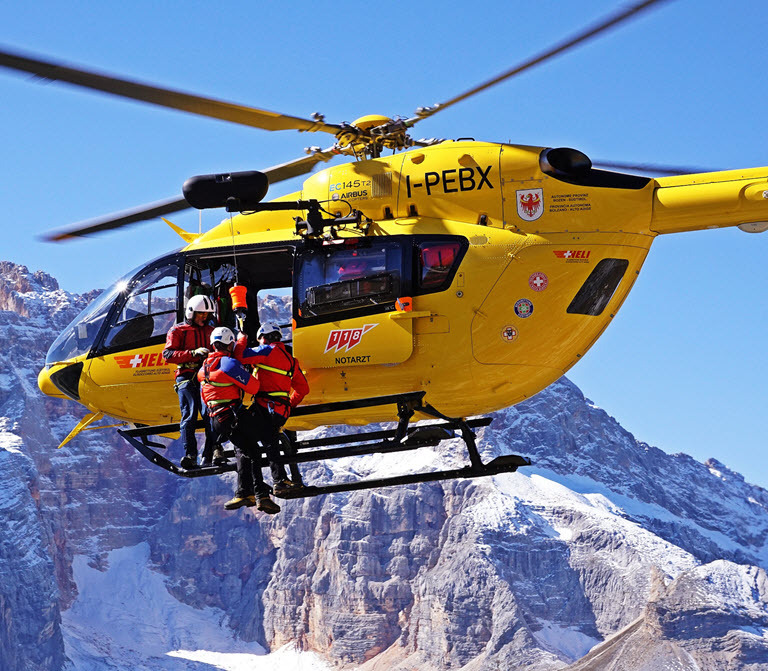 While initially army helicopters and those of the Trent professional fire brigade were used, today South Tyrol has its own air rescue service. 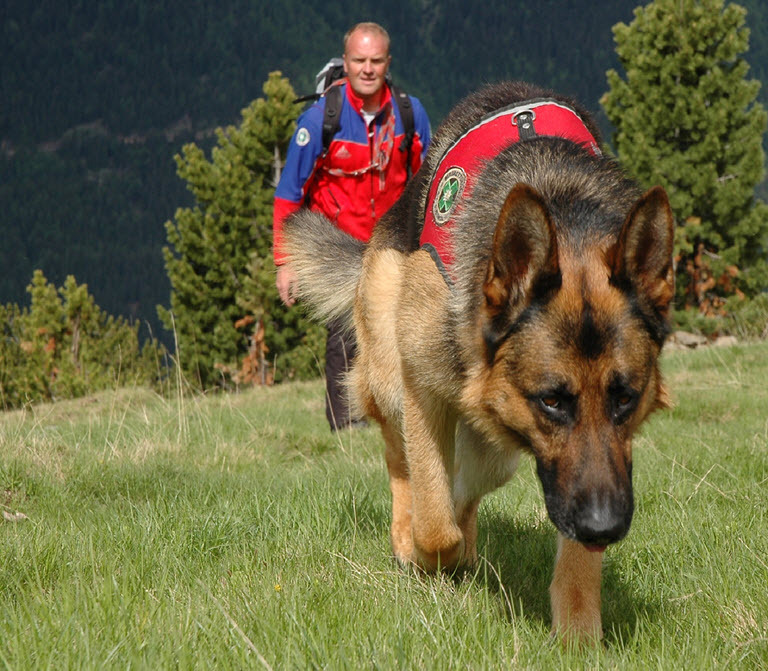 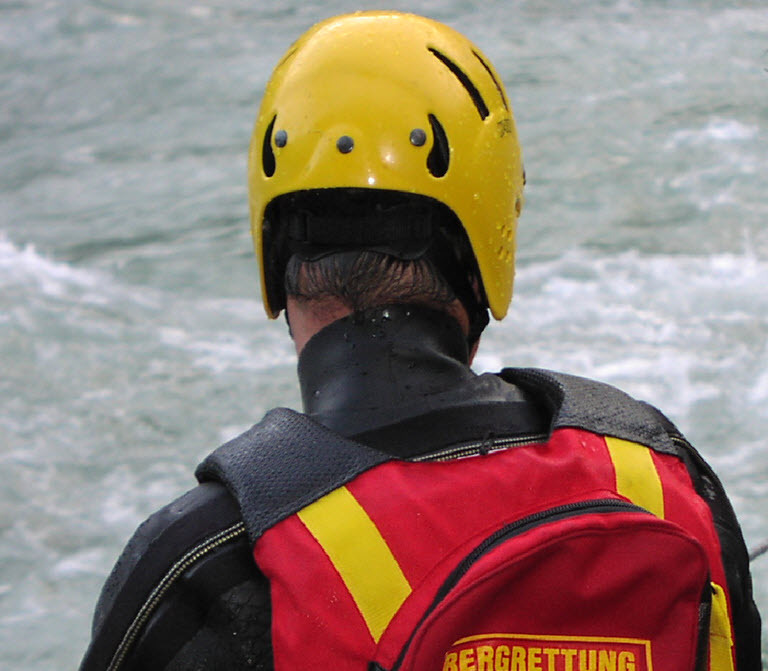 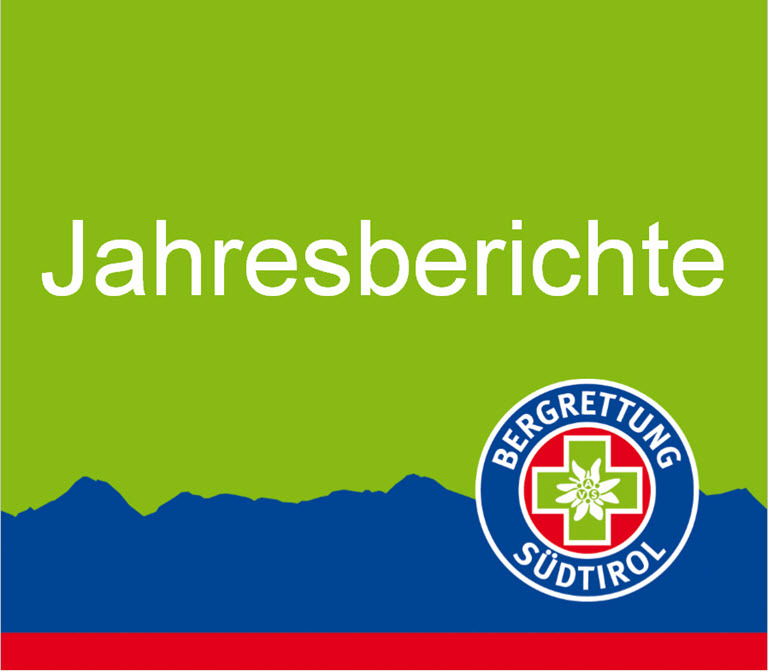 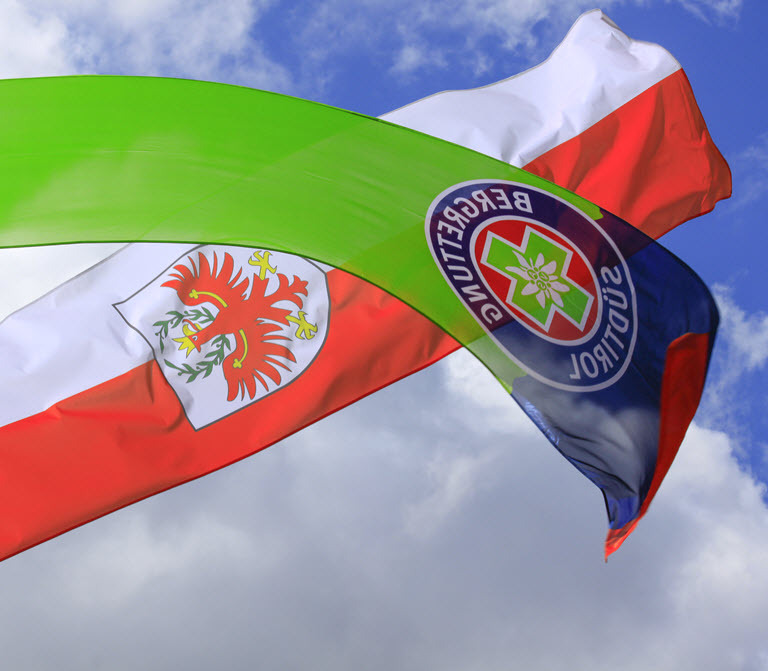 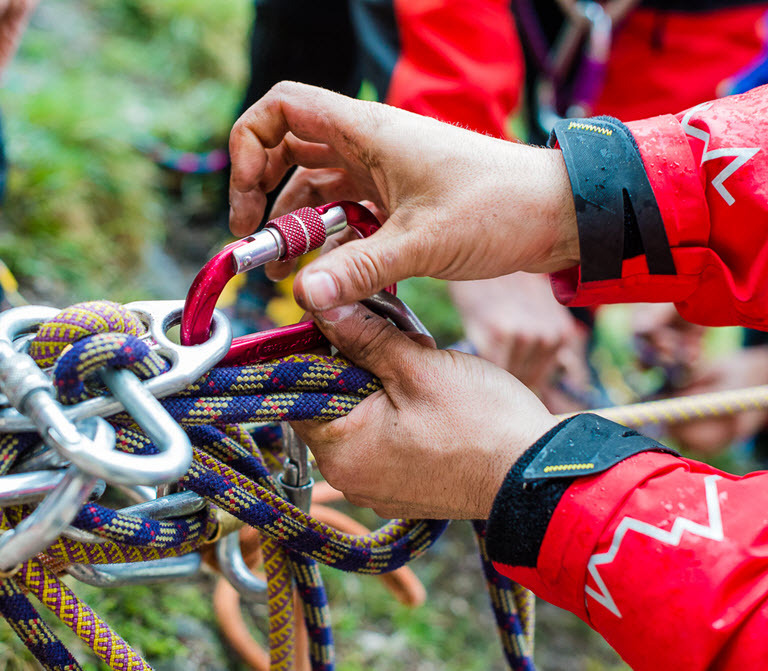 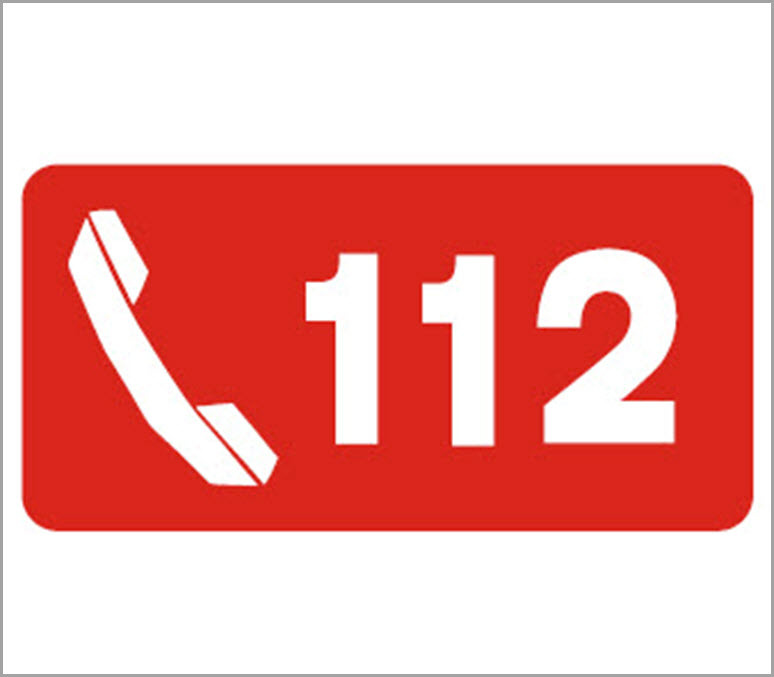 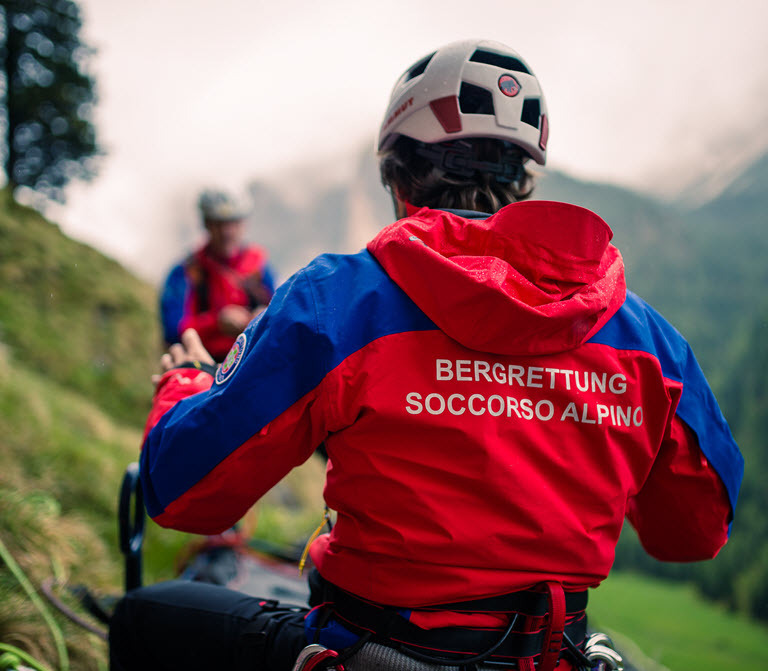 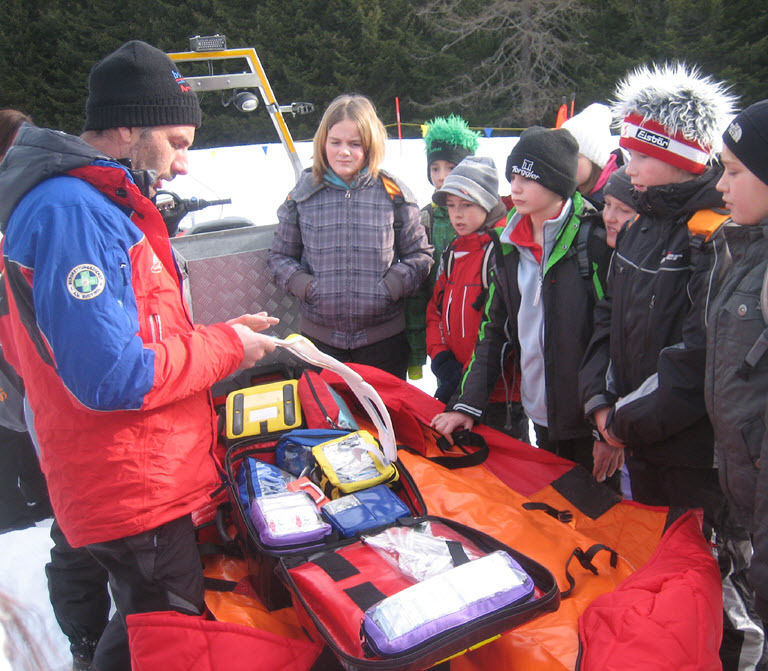 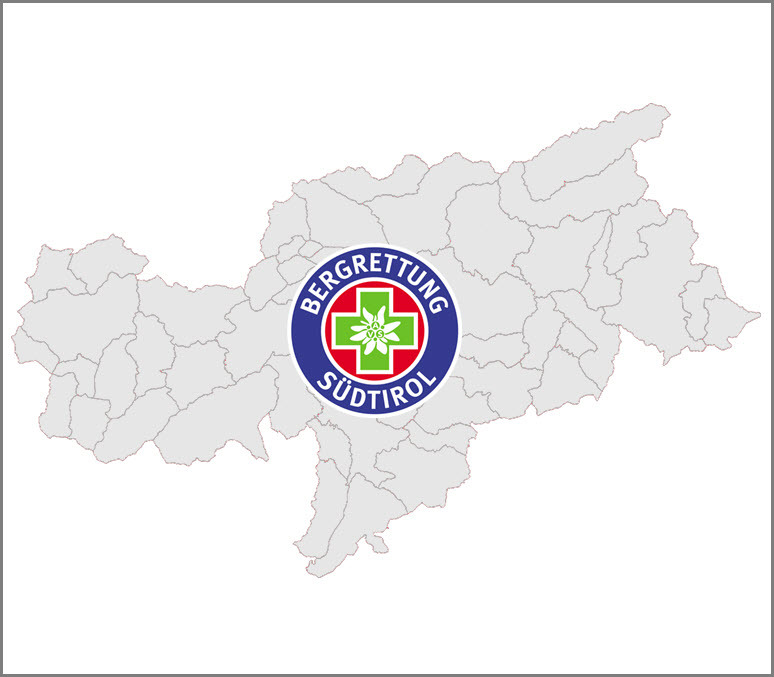 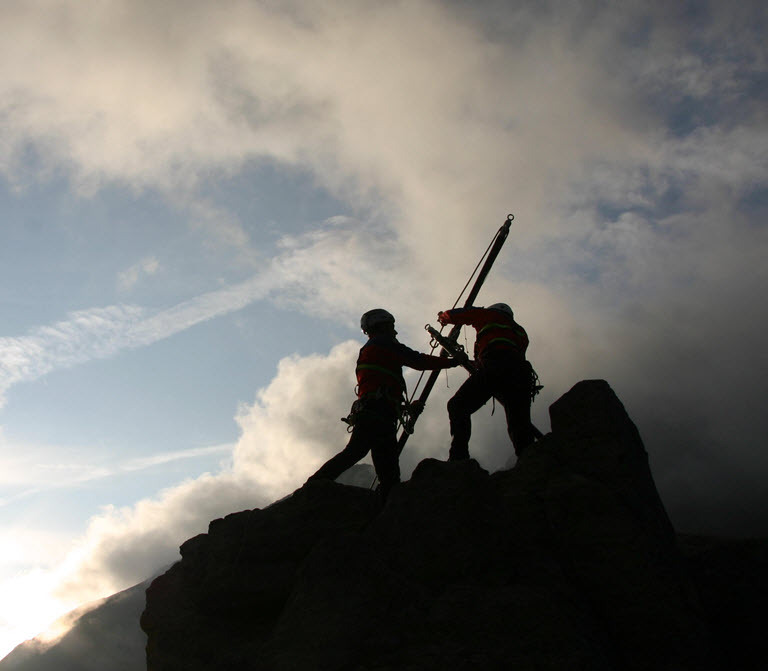 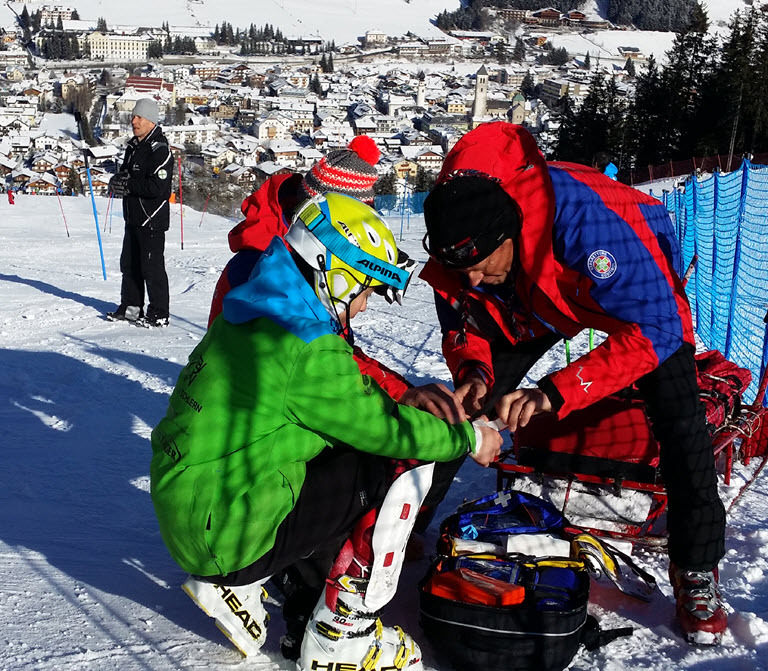 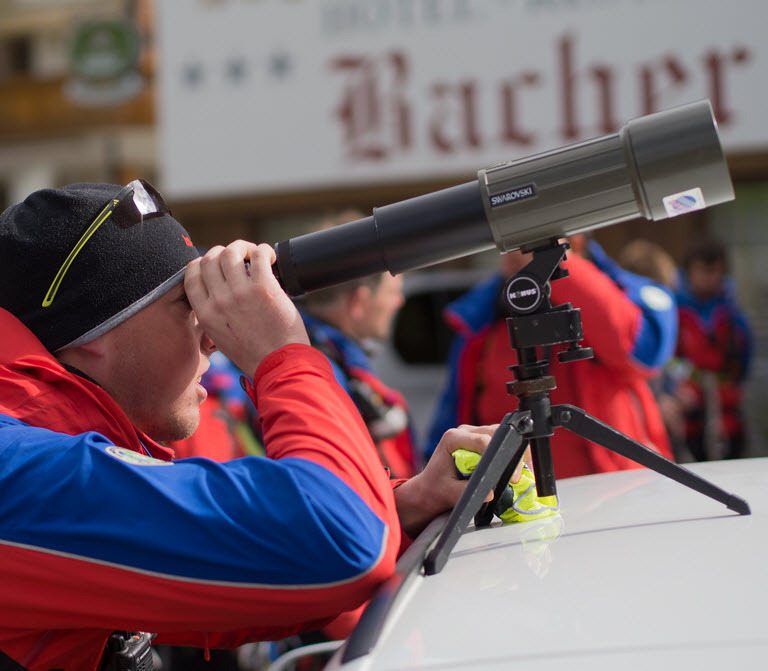 Heli, a privately owned association, to which the South Tyrol Alpine Association mountain rescue service has belonged since its inception, is responsible for the management of rescue services in South Tyrol. 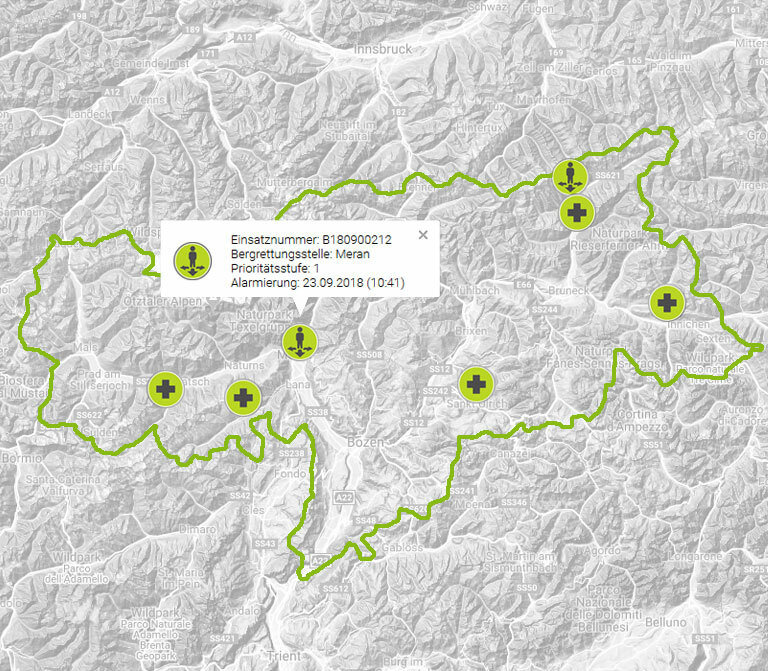 Currently, 3 rescue helicopters operate from the heliports of Bozen, Brixen and Pontives (Gröden) in South Tyrol. 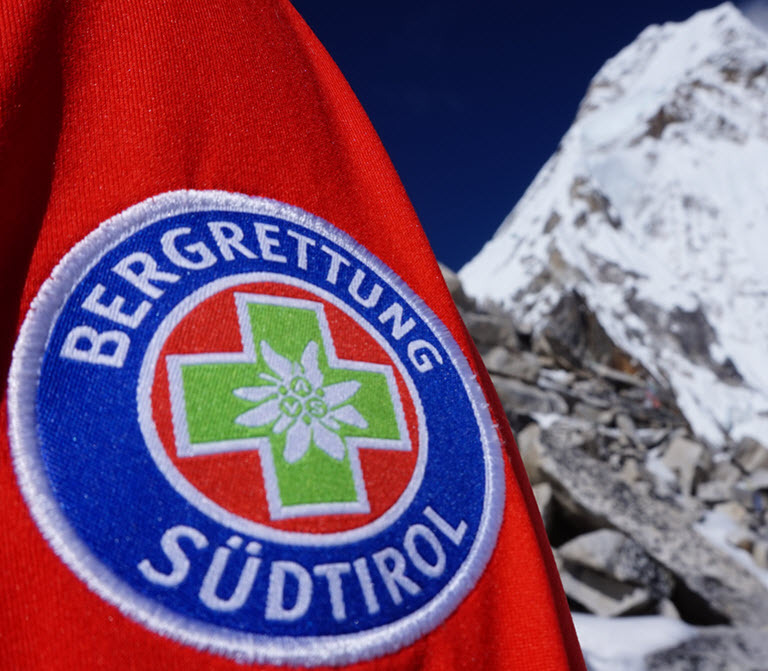 The latter is managed by the Aiut Alpin Dolomites Association and operates during the summer season from June to October and in the winter season from December until Easter. 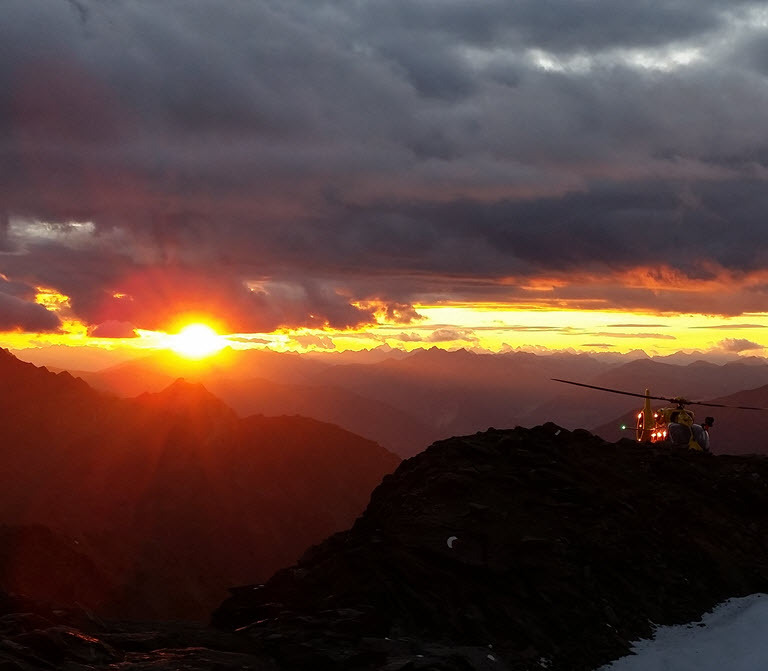 As a member of the Heli association, the South Tyrol Alpine Association mountain rescue service provides the flight rescue workers, who can step in to assist the flight crew if necessary. 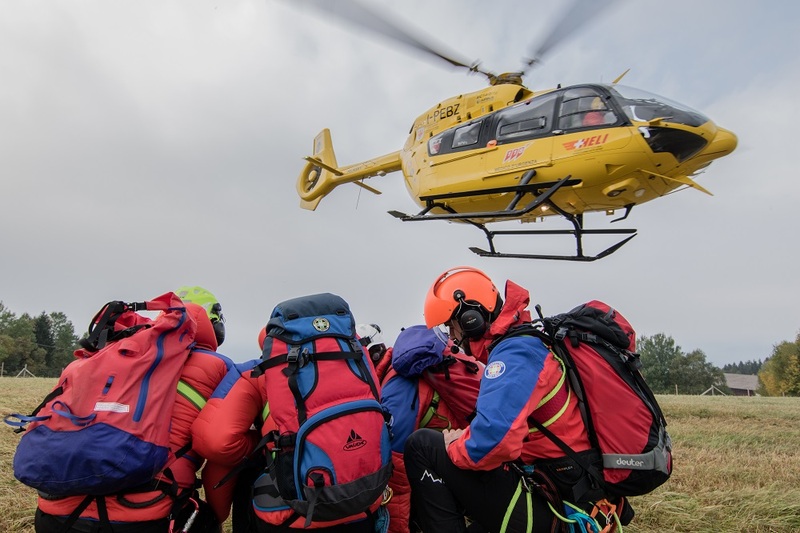 Onboard the rescue helicopter alongside the flight crew is also an air rescuer, responsible for all mountain equipment and technology.